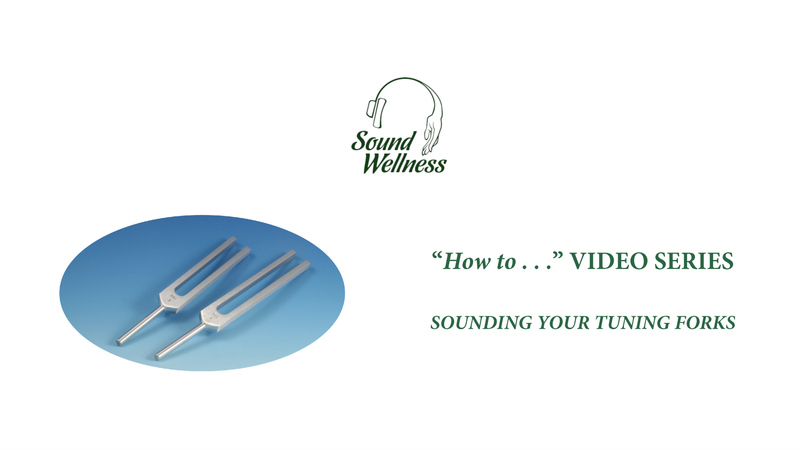 When using your tuning forks, there are a few dos and dont’s that are very important. Do use an activator to start your forks. An activator is made of a soft rubber that won’t damage your forks. Do store your forks in the protective pouch that they came in. This will minimize the risk of damage during times that you aren’t using them. Don’t tap your forks on a hard surface like a table, desk, or even a hockey puck. Tapping on a hard surface not only brings out the overtones, which is rarely desireable, but it can also damage the tuning forks. Don’t tap the forks together to get them to sound. There is a use for this, and we do teach this method in our higher level programs, but until you have had that training, don’t do it. Don’t tap weighted forks so hard that the weights clank together. Over striking these forks can damage them. Do purchase quality forks. This is no time to look for bargains. Cheap forks will never sound right, the tines are easily deflected when striking to activate them, and because the tolerance is so poor, you could potentially be doing harm when playing them.